If you want to simplify your wardrobe this summer while still looking stylish, experiment with three items or fewer when building your look. Not sure if you can do it? You totally can—and so can the fashionable ladies below. 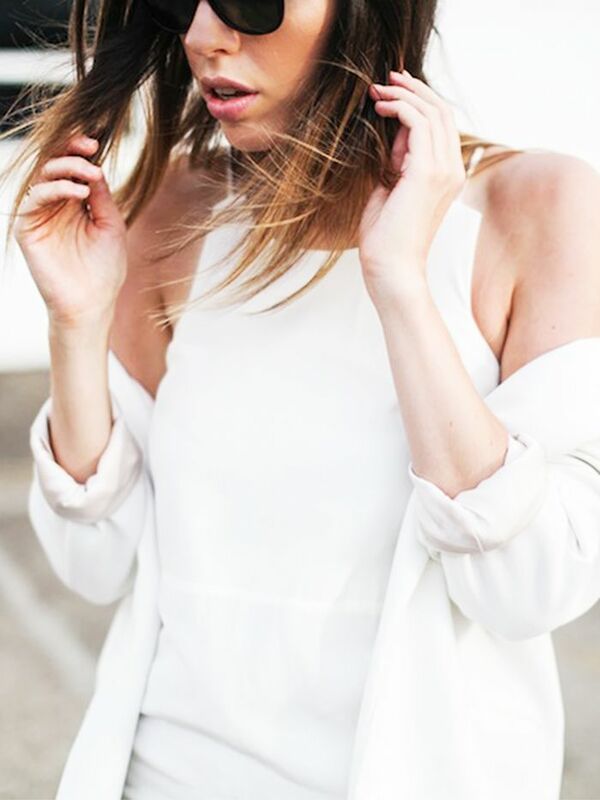 Scroll down to check out seven super-easy ideas for minimising your outfit ingredients! Do you think the mother and daughter look alike? Let us know in the comments below! Would you wear any of these outfits? Share your favourites with us in the comments!